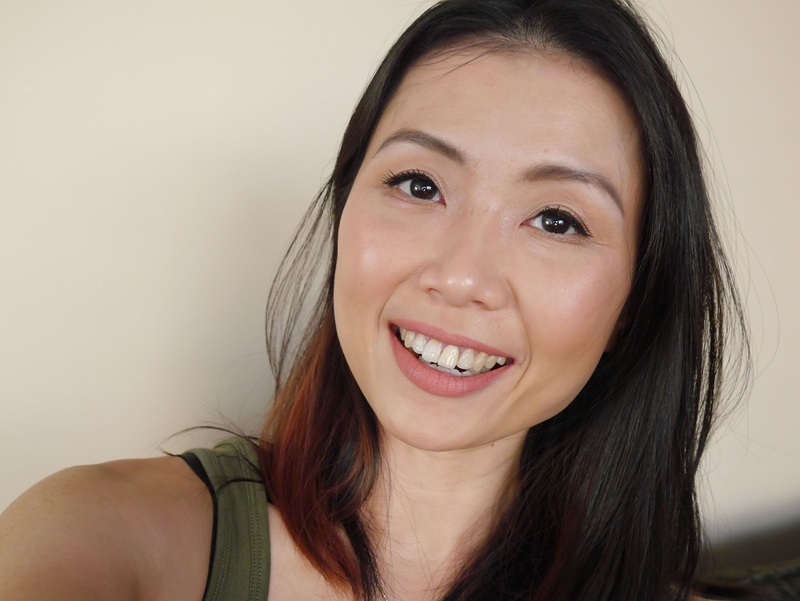 Following the amazing responses that I received from my last skincare routine post (read here), today I will be sharing another highly requested post from many of you; my face mask routine. Or to be exact the face masks that are in my rotation. First and foremost, I have to give a major credit to my husband for being one of the most patient and understanding people on earth. He takes care of little tyke and gets him out of my hair so I can go through with my routines twice a day. I'm lucky that he works from home so I get an hour or two every morning to do my makeup and I also get the opportunity to take my own sweet time to go through my skincare routine every evening. I understand very few have the same luxury so now that this fact is out of the way, let's get into my face mask routine. I use a face mask and sometimes two every night. I use sheet masks 3-4 times a week and the other days are either a mud/clay or brightening/exfoliating mask. There are no set days to what mask I will be using, mostly it depends on how my skin is feeling and looking on that day. I apologize beforehand because this is a very long read but if you make it to the end then you're a Superwoman, Superman, Batman, Pikachu...don't look shocked, I see you playing Pokémon Go. I can't live without them, I know it's not everyone's cup of tea but I love them and have a huge stock waiting to be used. I have different ones in my rotation and 99% are from the brand b·liv. Now before you guys jump to conclusions that I am saying this because I was sent some PR samples, let me tell you that I have 60 pieces of their sheet masks that I bought with my own money (here). Yes, I love them that much and they are seriously some of the best that I have used. 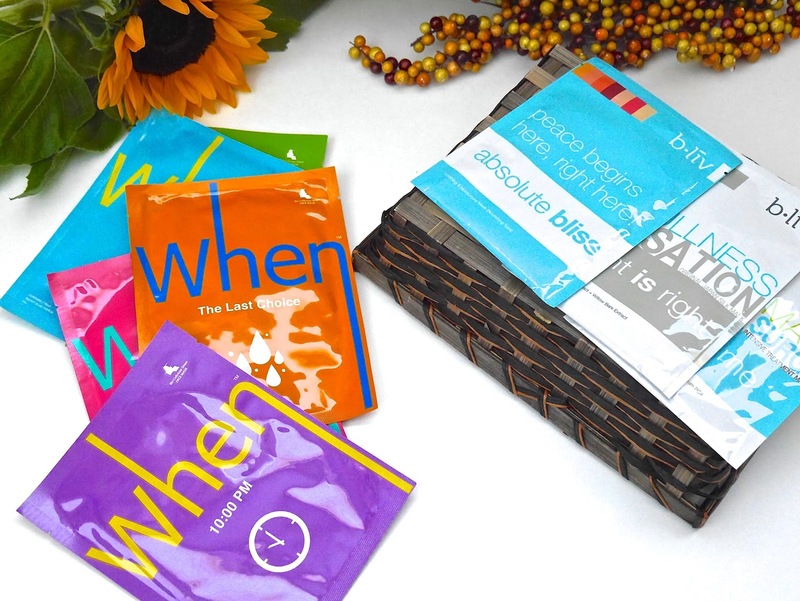 The latest b·liv sheet masks that came onto my radar and the ones that I repurchased were Absolute Bliss* (check here) and Bright is Right* (click here). Absolute Bliss* not only instantly hydrates and plumps up my skin, it also gives a firming effect. I feel like I have a facelift whenever I use it hence I have 20 pieces in stock. Bright is Right* has firmly dethroned my previous holy grail sheet mask Leach Me* (reviewed here). Not only does it give all the wonderful results of Leach Me*; brightening, smoothing, radiance, it also leaves my skin looking plump and fresh. And yes, I have 20 pieces in stock too. The end of the world may come knocking but I will be ready to face doomsday with my army of sheet masks. 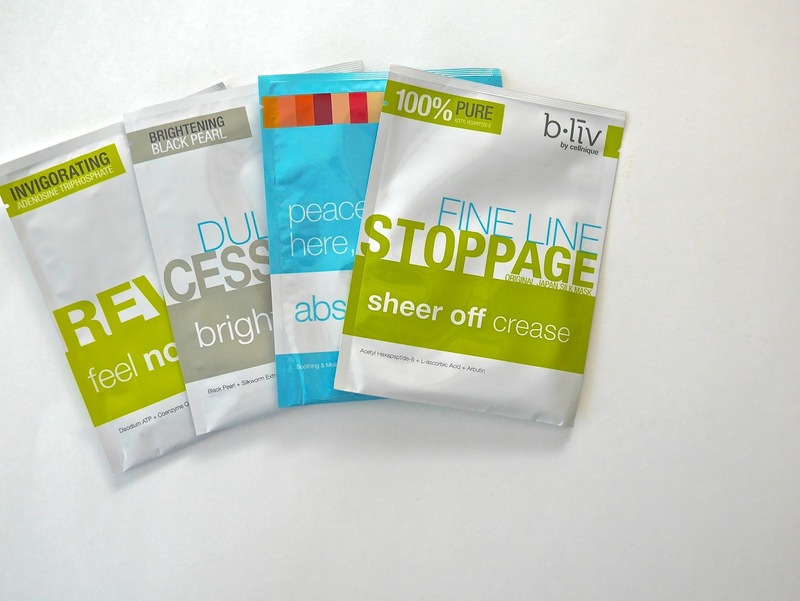 I also received Sheer of Crease* (click here) and Feel No Sluggish* (click here) and while I enjoyed using both, they are nowhere as good as Absolute Bliss* and Bright is Right*. They both are very hydrating and leave my skin looking fresh but there were no brightening effects. Sheet masks usually have a lot of extra serum left in the package which I will seal and the store it in the fridge and use up in the next 2-3 evenings. I usually apply the excess as my first serum and later followed by another serum and the rest of my skincare routine. These masks are used once or twice a week, sometimes followed by sheet masks to rehydrate my skin. 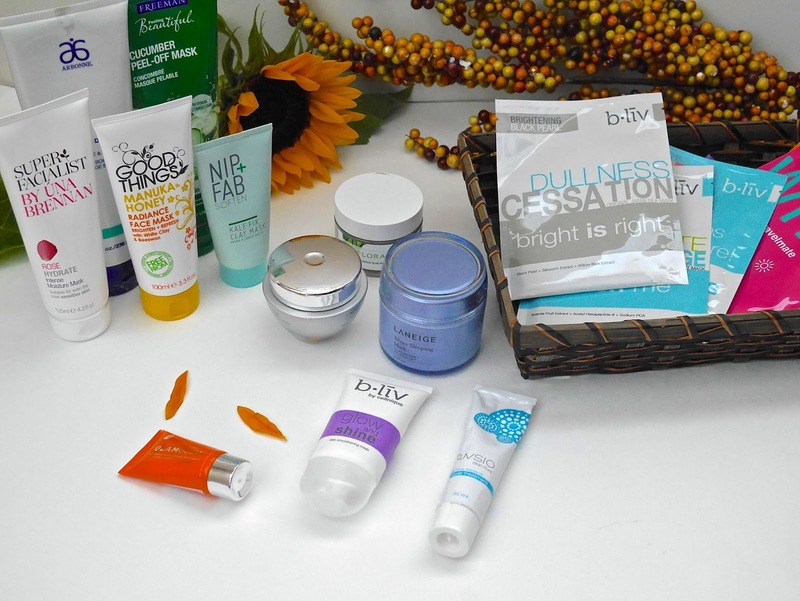 I have three masks under this category; b·liv Glow and Shine* and GlamGlow FlashMud Brightening Treatment. I'm not going to lie, I am unimpressed with GlamGlow FlashMud Brightening Treatment but it's a deluxe sample and I'm forcing myself to finish it. I've had it for more than two months so you can imagine how little I reach for it. It doesn't break me out but it also does nothing for me. 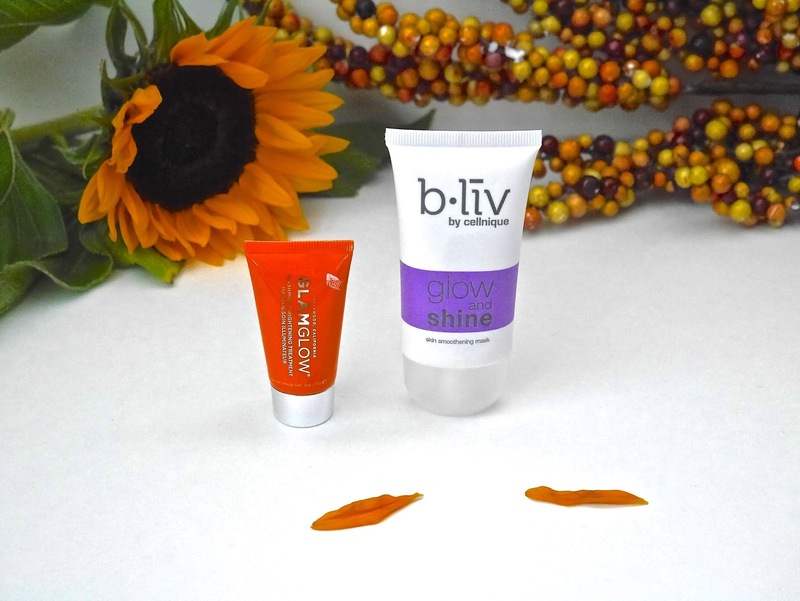 Frankly, I prefer b·liv Glow and Shine* which leaves my skin looking radiant, soft and smooth. I'll do a more in-depth review on it later. Mud or clay masks are my second favourite to use because they draw out impurities and deeply cleanse my skin. I only use one once a week because anything more will severely dry out my already dry skin. 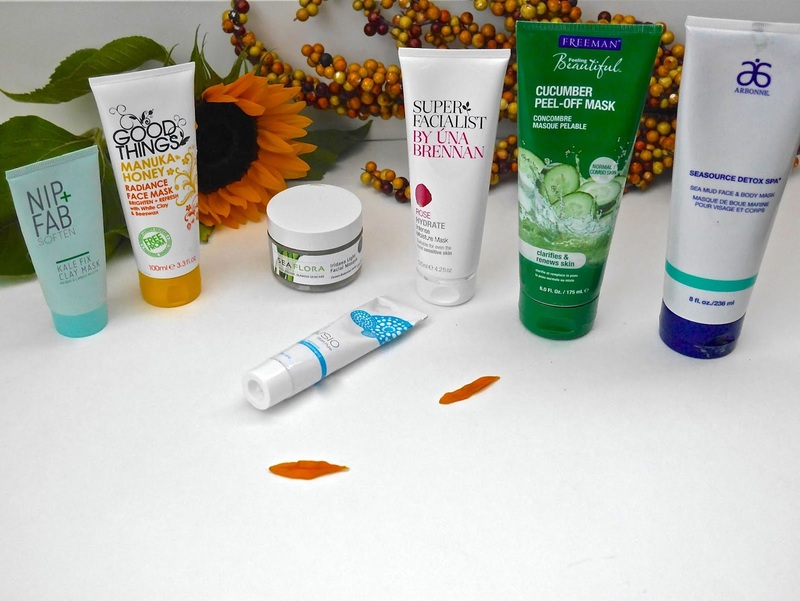 It would come as no surprise that my top three favourites are Nip+Fab Soften Kale Fix Clay Mask* (reviewed here), Arbonne SeaSource Detox Spa Face & Body Mask* (reviewed here) and Sea Flora Iridaea Mask Light Facial Mask* (reviewed here). And since then I have added three new clay masks into my routine; Good Things Manuka Honey Radiance Face Mask, Super Facialist by Una Brennan Rose Hydrate Intense Moisture Mask and NuVsio Active Mineral Facial Treatment*. Good Things Manuka Honey Radiance Face Mask didn't impress me at all at first use because I felt it did nothing for my skin. I'm still on the fence about it, it's an okay mask which leaves my skin looking fresh but I wish it did more. I frowned that fragrance is listed as the 9th ingredient and lactic acid is listed as the second last ingredient so I'm not sure how efficient this mask really is. Another thing to note is beeswax, honey, glycerin and papaya fruit extract are all listed after perfume so again, why bother calling it a honey mask when it's low in the ingredient list? I will continue to use it but will not be repurchasing. Super Facialist by Una Brennan Rose Hydrate Intense Moisture Mask (holy mother of God, that is a bloody long name) is soooooo good! It has a very creamy texture and spreads easily on the skin. It dries down almost clear and I am left with the softest, clearest, smoothest and radiant skin. Unlike other clay masks, this leaves my skin feeling plumped and hydrated instead of a little dry and I will forever repurchase this. So far I have tested NuVsio Active Mineral Facial Treatment* three times and I am seriously liking it. It has a very creamy texture and is rich with natural active minerals and organic oils. I won't be talking in-depth about it today instead I will do a full review on it next week. 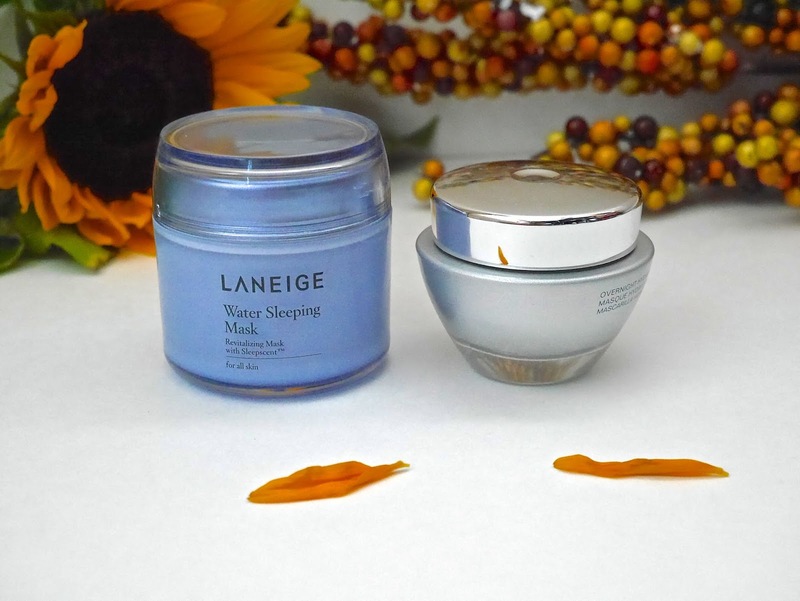 I only have two overnight masks; Avon Anew Clinical Overnight Hydration Mask (reviewed here) and Laneige Water Sleeping Mask* (reviewed here). I use either one when my skin is feeling particularly dry or looking lack lustre and dull. Every now and then when my skin is looking pretty good, I use them instead of my evening moisturizer. I've had both since the end of last year and I am about to run out of both and am looking for new overnight masks to try. So if you have one that you love please leave your recommendation in the comment section down below and I will highly appreciate it! Now I'll hand it over to you...do you use facial masks? How often do you use one and what are your favourites? EDIT: Enter code 'BLIV.SHIREEN' at checkout to receive 20% discount at www.bliv.com.